Famous South African musician and legendary bluesman Riaan Smit has been Nominated for Cape Town Experiences Awards 2019. CTEX Magazine said “We want to recognize your participation and involvement in the Industry and to thank you for the contributions you make to ensure your ongoing success”. This celebrated awards ceremony will feature the talent, vision and service excellence of Cape Town’s finest in the industry. ‘Man in the Hat’ is the debut solo album from South African singer/songwriter Riaan Smit who is based in the Cayman Islands but tours extensively around the world and South Africa. Riaan Smit is also the front-man of successful South African bands Crimson House & the Brothers Remedy, he’s Namibian born, Half Spanish, Half Afrikaans and a revered South African bluesman. Riaan Smit recorded the album shortly after surviving an armed robbery, where he was assaulted with a brick in the face. After getting back from the road right after his surgery he went into the studio and recorded 12 songs. Riaan Smit describes the album concept in his own words “The album tells a story from start to finish, each song being a chapter in the tale. A story, about the man in the hat. The story starts with the man in the hat returning to his old home where he feels like a stranger in “holding my heart in my hand”. The song speaks about having to start again after being away from home for so long”. Riaan Smit is influenced by artists like Leonard Cohen, Tom Waits, Johnny Cash, Howling wolf and Muddy waters. Riaan Smit has previously recorded with Alan Sanderson ( Elton John, Fleetwood Mac, Rolling Stones), Antonio Cencherle ( The Rudimentals ) and Graham Ward who has produced music with Paul McCartney, Tom Jones, Roger Daltrey, Jon Anderson, Donna Summer, Mark Knopfler, Ray Charles, Bee Gees, The Supremes, Paul Young, Haircut 100/Nick Heyward, Chris De Burgh , Stephane Grappelli, Warren G, Rudimental and The Pussycat Dolls. Riaan Smit has won the Mzanzi Film award for “Best use of music” in a film called ‘lina & leo’ directed by Yolanda Botha. Riaan Smit’s band Crimson House has achieved notability in South Africa, having performed every major event in the country and will be performing for 2018 New Years eve at the Kirstenbosch national botanical gardens with Jeremy Loops. The band have had 3 National Hits including ‘Take a Chance’, ‘Pot of Gold’ & ‘Don’t forget to take your medicine’. Riaan Smit also has a collaborative Radio hit in South Africa with Auriol Hayes titled “Child Atone” and a hit in Namibia with his folk song ‘Just Dreaming’. 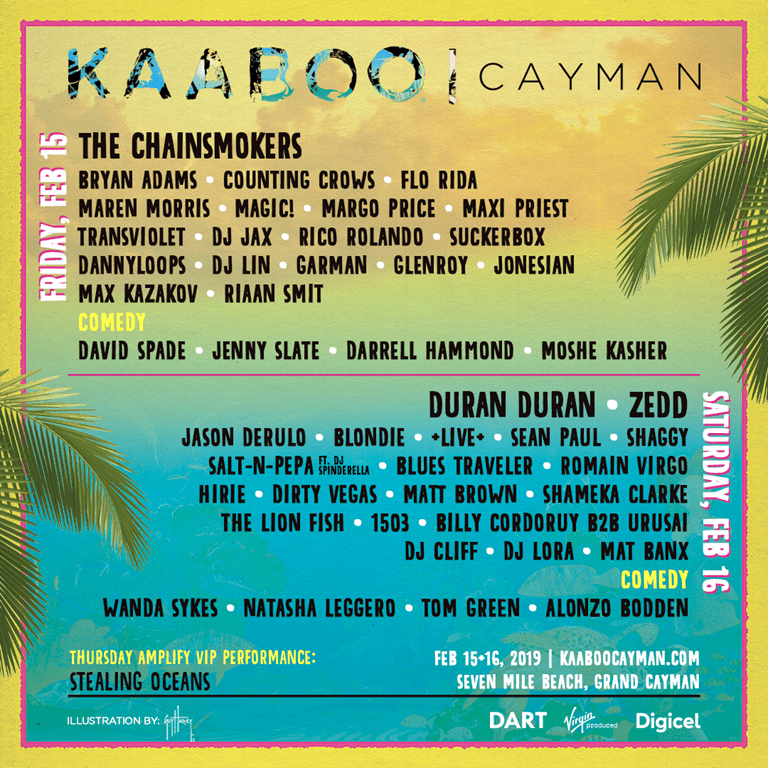 Riaan Smit will be performing live at the 2019 Kaaboo Festival in the Cayman Islands alongside acts like The Chainsmokers, Bryan Adams, Flo Rida, Maxi Priest, Counting Crows, Duran Duran, Jason Derula, Blondie, Sean Paul and more. The debut album from Riaan Smit is entitled ‘Man in the Hat’ and will be released worldwide on 18 January 2019. Friday 4th Jan: Ode to love.